Home Lifestyle Happy 3rd Birthday Seed-Balls.com! Growing plants with seed balls is a fun, green activity for everyone! 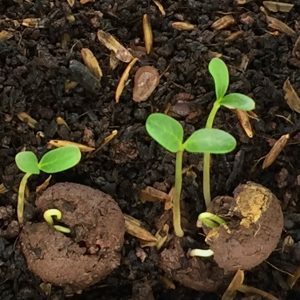 Win seed ball supplies for a seed ball event with over 100 guests! Perfect for nature centers, schools, libraries and Earth Day Celebrations! Also win some for you, too! Continental US only. There will be two winners: one person, and one organization. 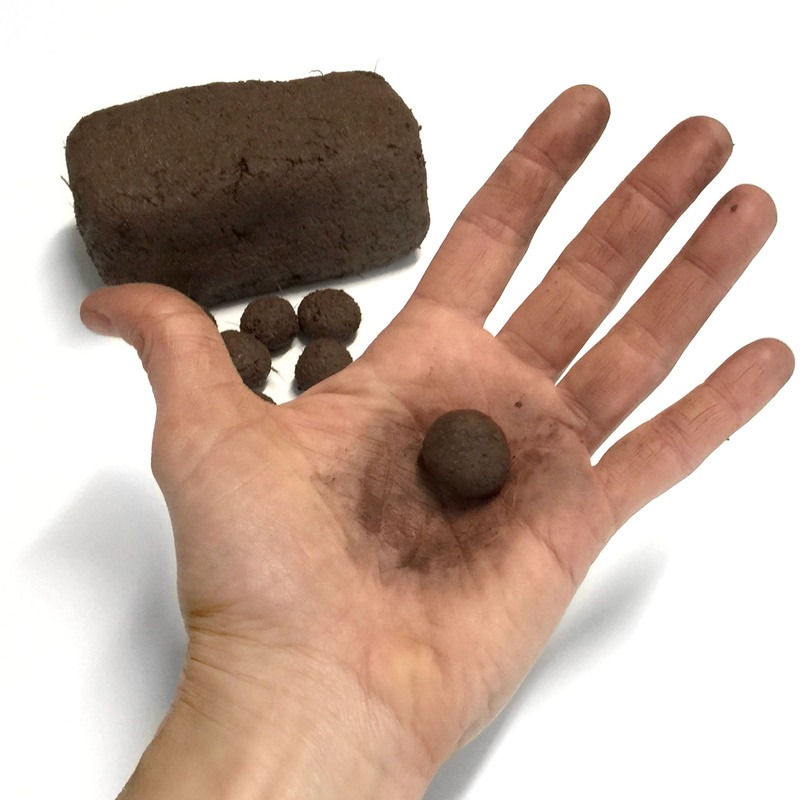 Email your name and a suitable school or organization that could use the seed balls to: contests@seed-balls.com We PROMISE not to send you emails or promotions. If you would like to be on our mailing list, just let us know! The Personal Prize will be drawn randomly from all complete entries. Whatever organization gets the most references in the emails WINS! Share this post with people who support your school, library, nature center, or other community organization! I am the market manager of the Lithonia Farmers Market. Is there any way I can speak to someone about sponsorship. We would love to have seed-balls sponsor a children’s activity at the market making seed balls. You’ll want to contact us at grow@seed-balls.com for this kind of question. We often help with such events.